Quick and easy assembly and installation. LNB collar supports 25mm and 40mm LNB feedhorns. Compatible with the Orbital 6 degree bracket. 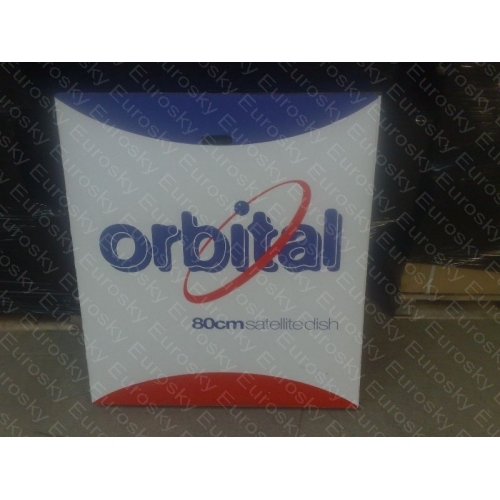 Ideal for fixed or motorised installations. *Warranty supplied by manufacturer, not supplier. 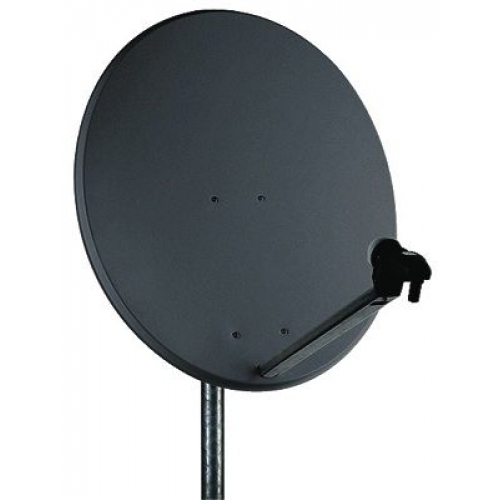 Supplied dish does NOT come with a wallmount or lnb.